Welcome to Magnetiks Internet Marketing Group (“Magnetiks”), your one-stop shop for all Search Engine Optimization (SEO) solutions in Kingwood, Texas! 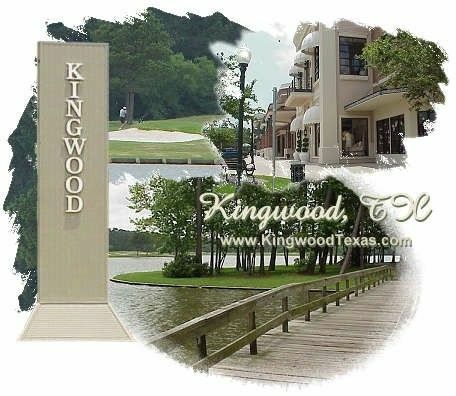 Kingwood has certainly changed since the “Livable Forest” was founded in 1970 and opened its first village in 1971. * In Harris County, Kingwood is now the largest master-planned community. * Magnetiks is proud to serve Kingwood businesses by promoting them through effective SEO. SEO is a tool that gives your website maximum visibility on search engines such as Bing, Yahoo, and Google, by using keywords from your website content to generate more business. Careful key word selection, link building, link sharing, blog posting, and other parts of SEO work together to ensure that your website generates the greatest possible traffic, based on what your customers are searching for. Magnetiks will optimize your website to achieve the best possible rankings on search engines, using our intricate understanding of optimization science! Magnetiks is a leading SEO provider for Kingwood, Texas, offering you a wide range of SEO services. SEO is an extremely competitive field, so our expertise will give you a significant competitive edge! Our experienced in-house experts and resources use cutting-edge techniques in the SEO industry to achieve the highest quality SEO solutions. Instead of a one-size-fits-all solution, each Magnetiks SEO solution is custom-made and executed to meet each client’s specific needs. Every successful business venture requires a great marketing strategy to establish brand name and generate sales. Internet ventures use SEO to implement their great online marketing strategy. In fact, because a business must appear in the top ten list of Internet searches to maximize business growth, boost sales, and strengthen brand image, SEO should be the KEY element of every online business’ Internet market strategy! SEO is no longer a luxury but a necessity for growth, and as search engines become smarter, parts of SEO are now imbedded in every aspect of website development, including design. SEO is a smart, cost-effective way to advertise compared to the increased cost of other methods. A comprehensive SEO program is essential for long term business success, and an expert, professional SEO company is needed to create that SEO campaign! Contact us at 281-392-9855 today for a free website analysis, and benefit from the collective expertise of our Kingwood, Texas SEO professionals. We are affordable, versatile, and most importantly, effective! ©2002-2018 Magnetiks Internet Marketing Group, LLC All Rights Reserved.